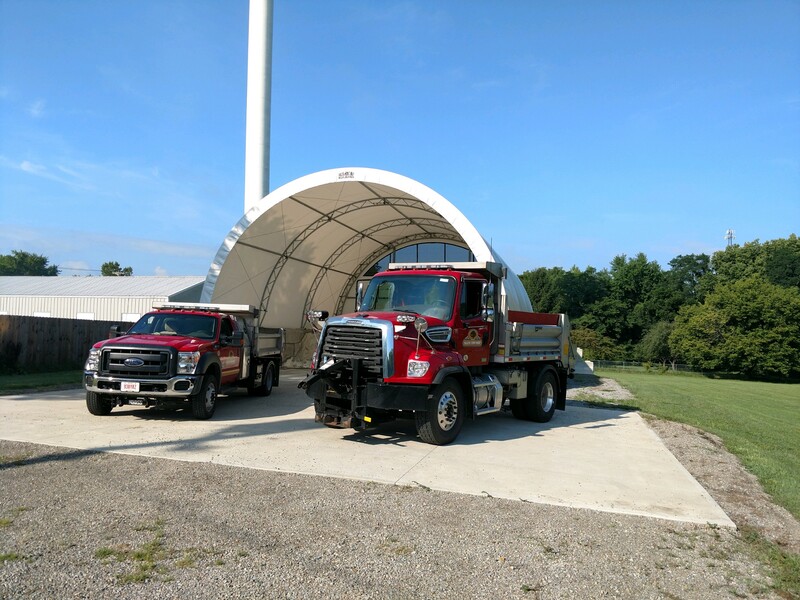 The Salem Township Road Department is tasked with several diverse, important tasks. The Township is responsible for maintaining 24.3 miles of roadway. Maintenance of these roads includes snow removal, spreading salt and de-icing agents, as well as replacing culverts in the rights-of-way. The Department will also remove downed trees and trim overhead limbs for safety purposes. In addition to roadway maintenance, the Department is responsible for the Township cemeteries. The Morrow Cemetery is an active cemetery, where the Department personnel prepare and close the new graves, as well as prepare the graves for headstones. There are also 2 inactive cemeteries that are maintained.